Bigger Attic Fans, Bigger Results! The most powerful attic fan around. 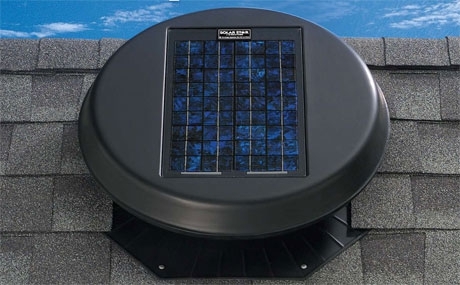 The RM 2400 solar attic fan packs a punch with a total of 35 watts. 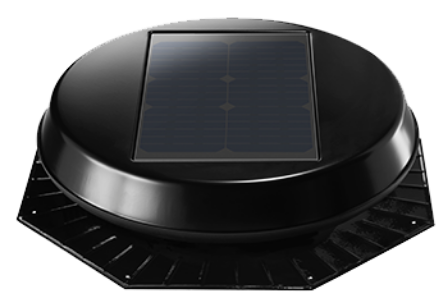 Our RM 1500 attic fan is compact and yields 16 watts of power. 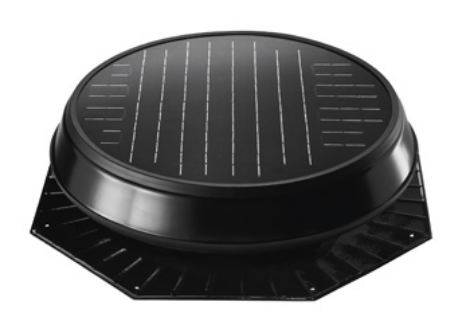 The interior mount attic fan is discrete and designed to mount inside your attic under existing vents. 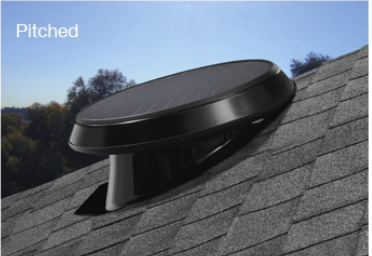 Powerful Attic Fans that Look Great on Your Roof. Our attic fans unite advanced motor technologies with progressive designs. Our design delivers exceptional power and performance. 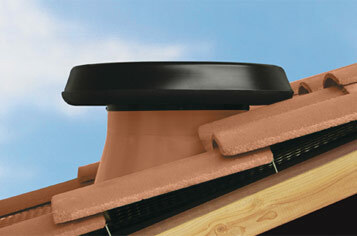 The result is a ventilation system that efficiently vents hot air and moisture from your attic. When your attic stays cool and dry, it gives you greater comfort in your home. 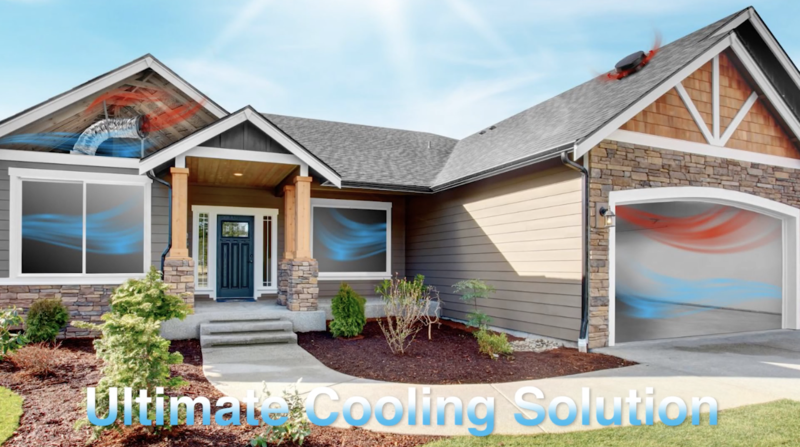 What does that mean, your home stays cooler. It also prolongs the life of your roof and air conditioner. The best part about our attic fans is they run by the sun. So you’re saving energy and lowering your utility bills. Plus they are whisper quiet! 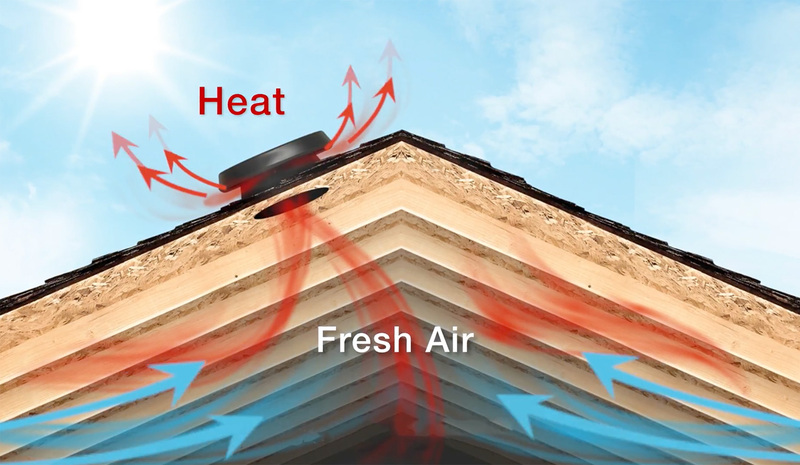 Control heat and moisture buildup in your attic with Solar Attic Fans. Powered by the sun. They convert your passive vents into an active ventilation system that adds comfort to your home and prevents roof damage. Best of all, they cost nothing to run. A Solar Star Fan solves these problems by removing excess heat, giving you a more comfortable interior and lower energy bills. 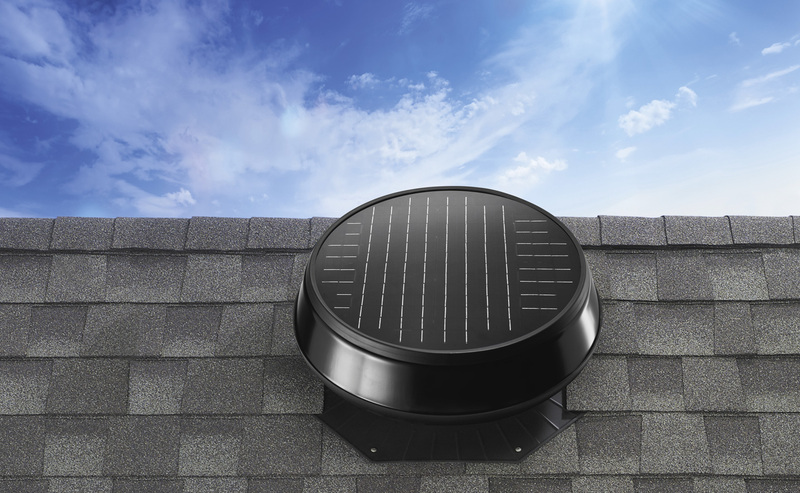 A Solar Powered Attic Fan prevents these issues by equalizing interior and exterior temperatures, safeguarding your home from the worst of winter. 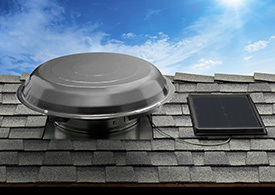 Amp up your venting power with our biggest attic fan. 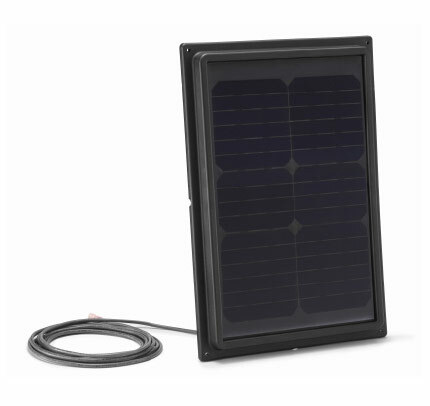 The Solar Star Ventilation Fan RM 2400 features a 35-watt solar panel that generates maximum energy for greater air movement. For smaller attics, you may not need as much power. That’s where the Solar Star Ventilation Fan RM 1500 comes in. 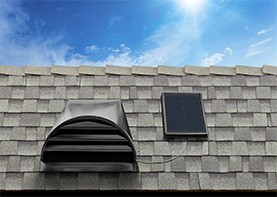 With a 16-watt solar panel, it creates just the right amount of airflow for efficient venting of heat and moisture. 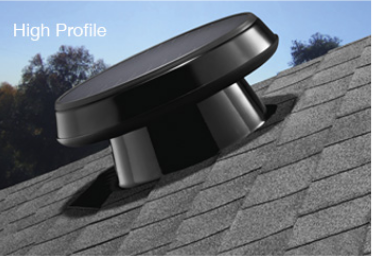 The right profile for the right roof. 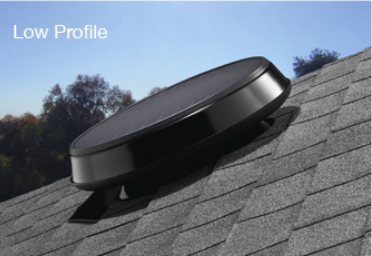 Our attractive attic fans come in multiple profiles. The High Profile Roof Mount for locations with heavy snow loads. 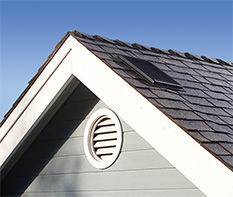 The Pitched Roof Mount for north-facing roofs when you need to improve exposure to the sun. Our proprietary designed flashing, integrates seamlessly with the tile roof structure, making the installation impervious to water. Want more out of your venting system? 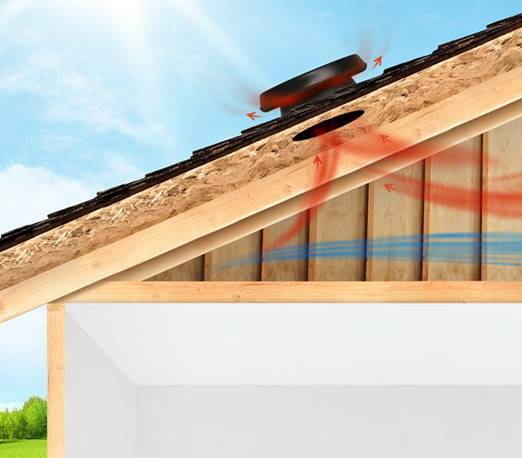 Solar Star Ventilation Fan add-ons maximize performance to ensure every inch of your attic is properly vented. More power to you. 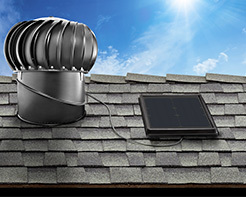 Maximize motor performance by adding Temperature Controlled Thermal Switch to any attic fan model. Using a thermal switch, the fan will turn off when it gets cold and turn itself back on when the temperature gets hot in your attic. The thermal switch activates when temperatures reach approximately 85° F (29° C) and deactivates when temperatures drop below 65° F (18° C). 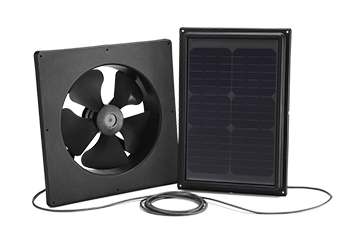 Can be installed on all attic fan models. When shadows limit sun exposure and minimize the performance of your Solar Star Ventilation Fan, supplement its operation with the RM 1500 Add-on Panel to ensure continuous operation throughout the day.